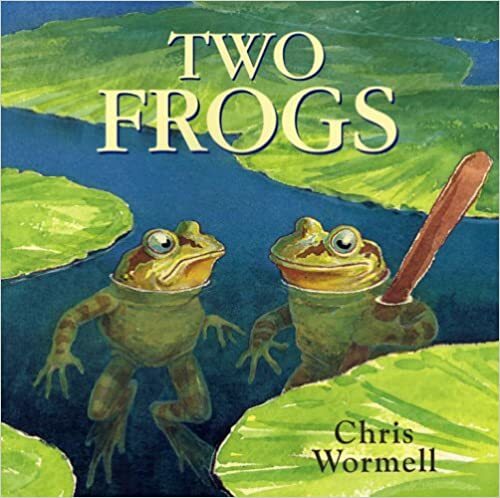 Last week, I posted the first of a two part blog featuring 2016 picture books. (You can read that post here) This week, I’m excited to be continuing with Part 2 – and happy to be sharing MORE amazing new books for 2016! Two children are out to prove that the rumored Giant Spotted Whale in their town is either real or a myth. 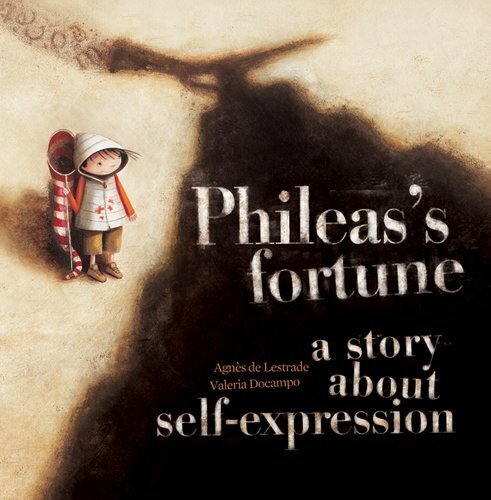 Amazing, captivating wordless picture book. 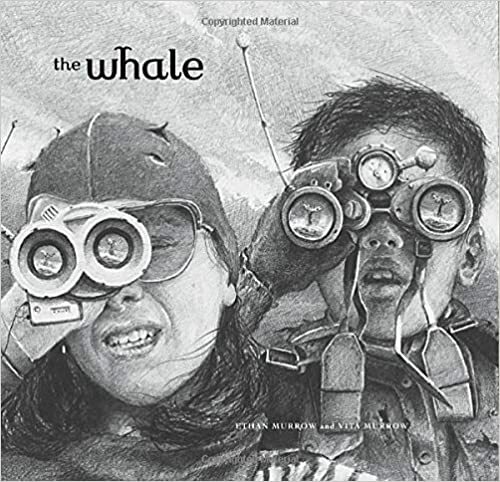 My, oh my – the illustrations are amazing, each page filled with extraordinarily detailed black and white images Can you say Caldecott nomination? 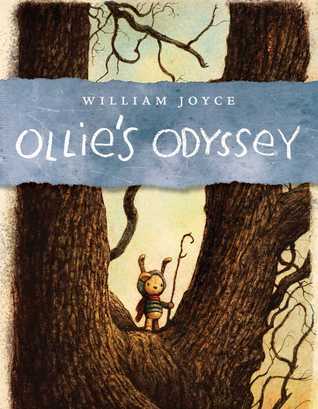 A beautifully written and illustrated story about the love between a boy and his favorite toy. 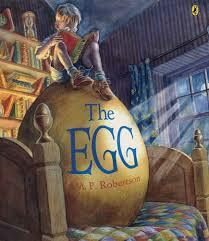 (Think Edward Tulane and Velvatine Rabbit) Bravery, friendship, loyalty – this book is magical. 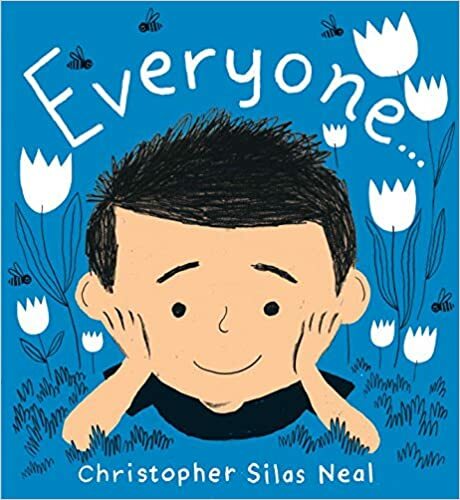 A simple exploration of empathy – this is one to add to your collection of “feeling” books! 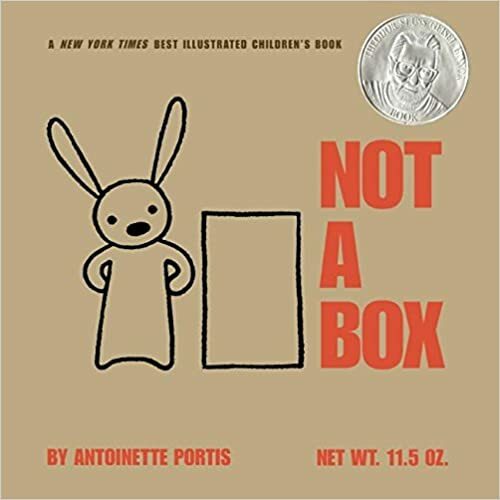 What makes it different is that it not only invites young readers to explore how we feel and what we feel but introduces the notion of how others feel. Wonderful retro-illustrations. 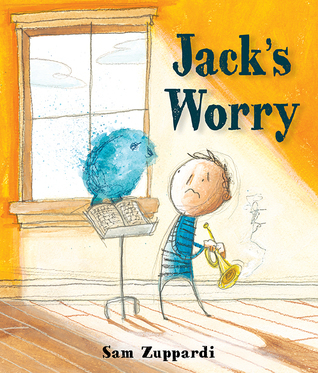 A lovely ‘connect’ book to talk about worries with kids and not letting them overwhelm you. 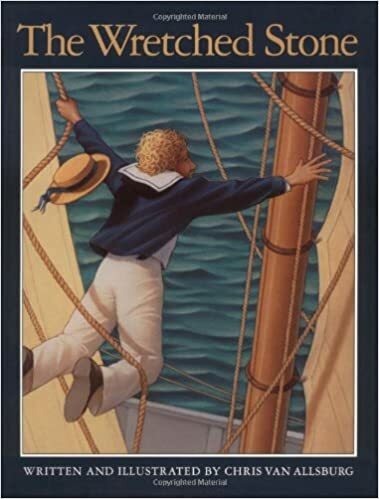 I enjoyed how the worry was depicted as a ‘thing’ (think Whimsy’s Heavy Thing) making it a great anchor for personification. Excellent ‘facing your fears’ story. Gorgeous illustrations and little text tells the story of a boy and his stuffed lion as they explore lost cities and jungles while running away from a monster. 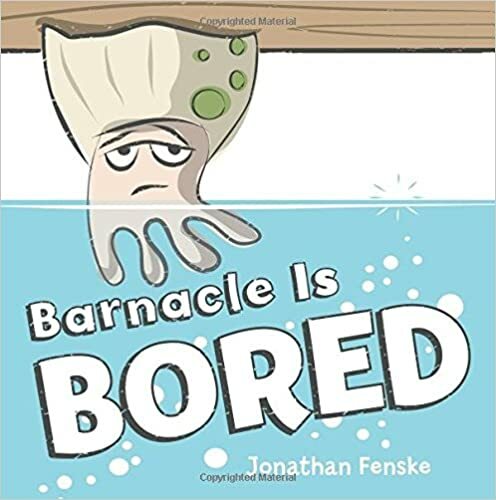 Bored barnacle is bored of his uneventful life stuck to a pier and wishes for a more exciting life – like those fish. Until…. be careful what you wish for! 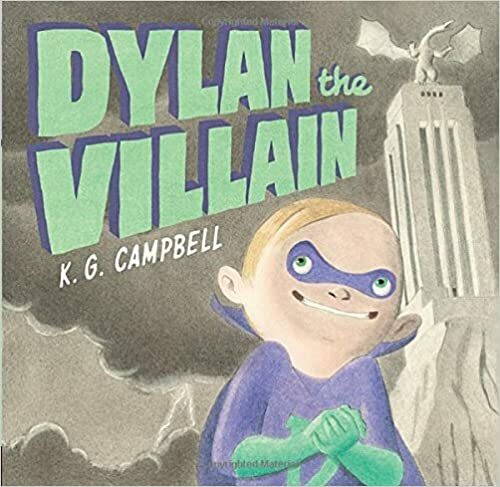 This one had me laughing and would be great book to introduce ‘theme’ or ‘message’ to younger readers. 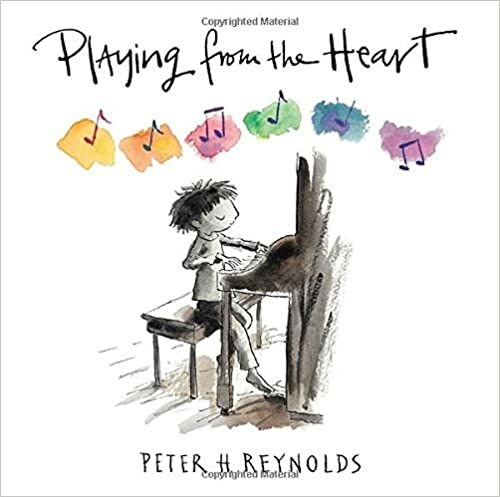 A little sad, a little sentimental, Peter H. Reynolds is pulling on our heartstrings once again. 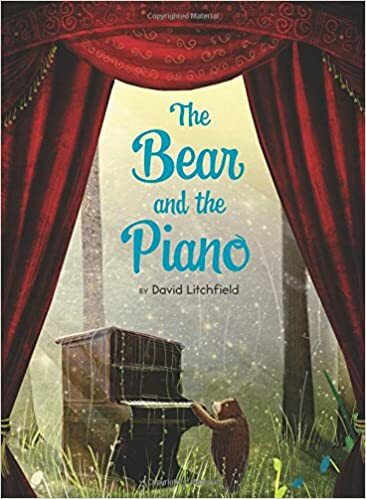 This time, the story is about a young boy who loves to play piano and who is eventually trained to become a classical pianist. Later he learns that the joy he felt from playing was when he played from the heart. 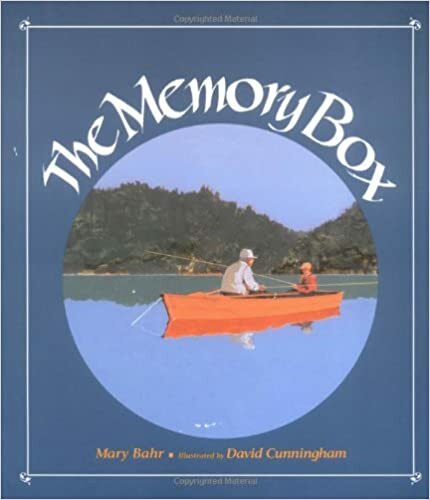 Might be more for adults and piano teachers but I enjoyed it. Inspiring, beautiful story about mural painting bringing beauty to a drab neighborhood. Based on the true story of the transformation of the East Village near downtown San Diego. Simple text and vibrant, colorful illustrations by illustrator Rafael Lopez who did the original mural. Finding nature and “wild” in the spaces and places around us. Stunning. Beautiful. Mysterious. 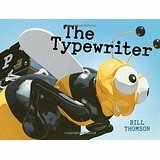 Another favorite picture book so far this year! 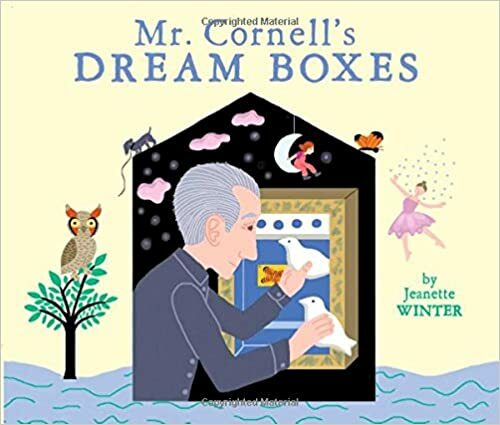 Love, love, love this story & the STUNNING illustrations. I want to keep it under my pillow! 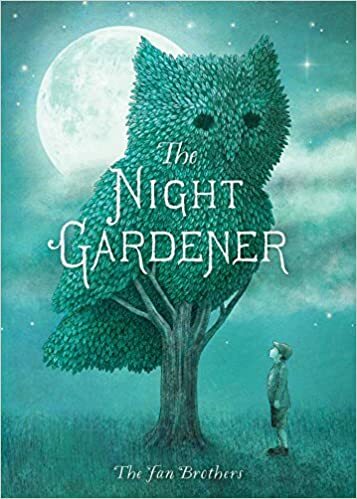 Gorgeous figurative language and vivid imagery – this book is a magnificent anchor book for writing. A feast for all the senses! Lighthearted game of hide-and-seek between a boy and an elephant. 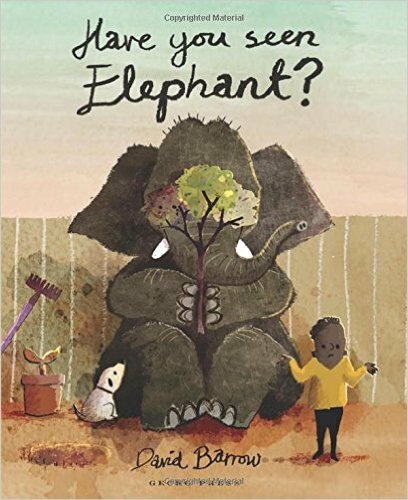 I can see how this book would be a very entertaining read-aloud with a younger group as they help the boy ‘find’ the elephant. Even includes a ‘plot twist’ at the end! Pallet is muted but lots of textures and details. Delightful. 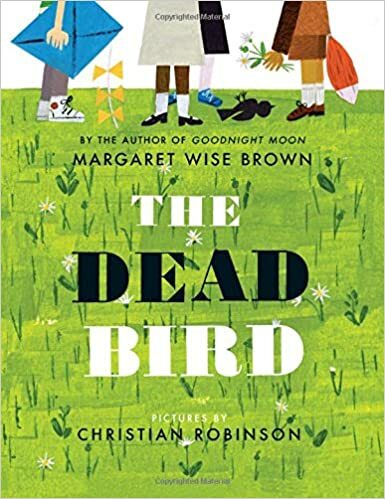 Simple and sensitive approach to death and the celebration of life by a small community of children after they discover a dead bird in the park. 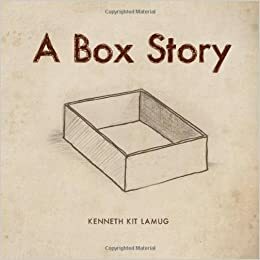 Would be a good book to begin a conversation about death with primary children. many will connect to loss of a pet or possibly to a grandparent. Well, I may need an Part 3 next week as there are STILL so many books I have not yet shared. 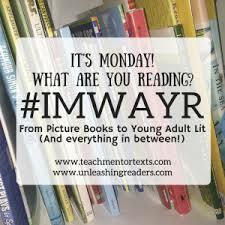 But for now.. thanks for stopping by and would love to know which book has caught your eye! 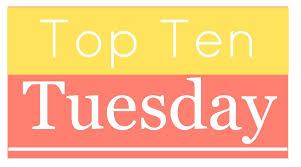 It has been a busy end of the school year with many events (son’s graduation, hubby’s hernia surgery, etc) which have taken precedent over book blogging! There are now SO many new books that I want to share, I can hardly stand it! So this week will be the beginning of a two part “new releases” posts featuring some of the latest and greatest 2016 picture books. 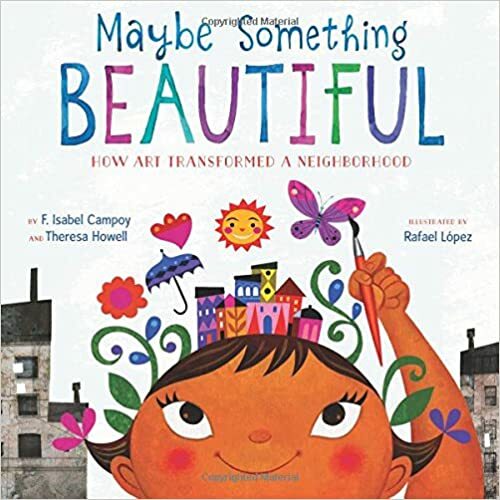 Beautiful message, gorgeous illustrations. A great companion to What Do You Do with an Idea? 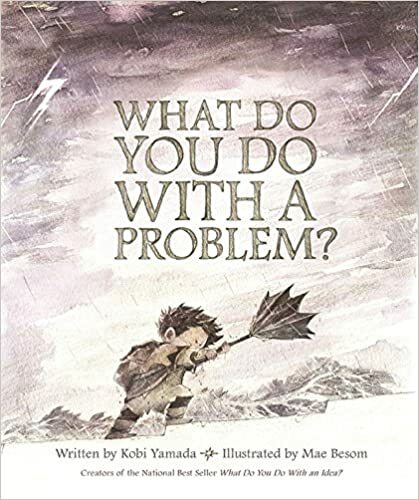 This is a must have book for you school library and will help readers transform their thinking about problems. 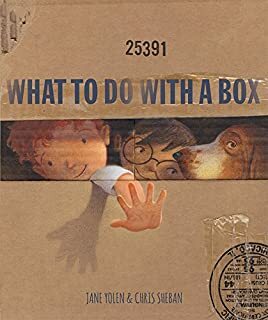 This would make a great book to launch an inquiry project! This is a debut picture book by author/illustrator Kate Berube. 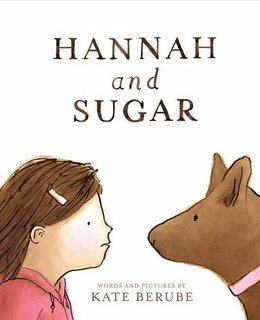 Beautiful illustrations to accompany a charming, heartwarming story about a young girl overcoming her fear of dogs. 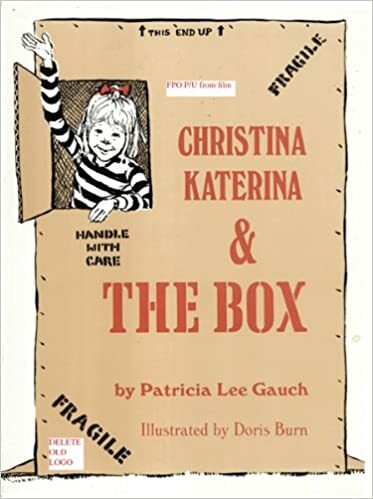 I am excited to see more by this author as she clearly “gets” kids. Perfect for making connections. This laugh-out-loud book is sure to be a hit in your school library and classroom! It has a Pixar- cartoon-like scenes give it a comic book feel. Great story showing the results of two super-villain in a sabotage-show-down classroom power struggle. Delightful! I LOVE everything about this book! It is simple, useful and entertaining ! 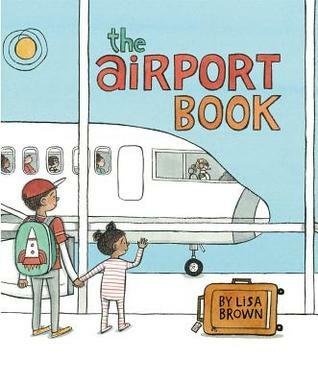 In it, we follow a family on its way through the complexities of a modern-day airport. Delightful illustrations with so many wonderful details, including a lost-and-found sock-monkey. 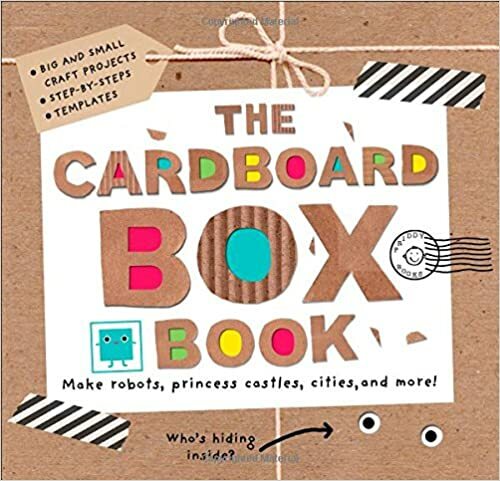 This book will be a great book for making connections. 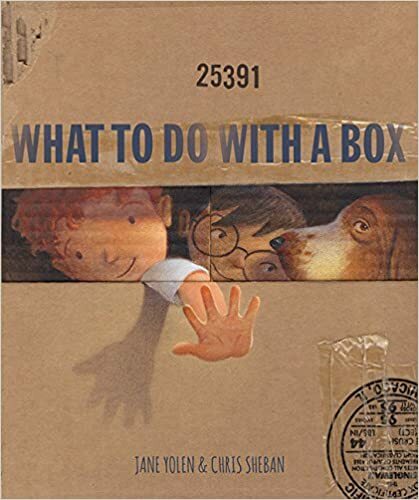 This new book by the great Jane Yolen was the inspiration of my Top Ten Tuesday post last week featuring books about boxes! You can view the post here. 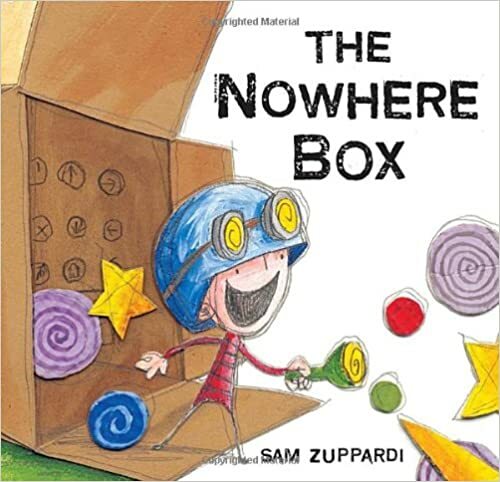 This delightful rhyming story, beautifully illustrated by Chris Sheban explores the potential of an empty box. 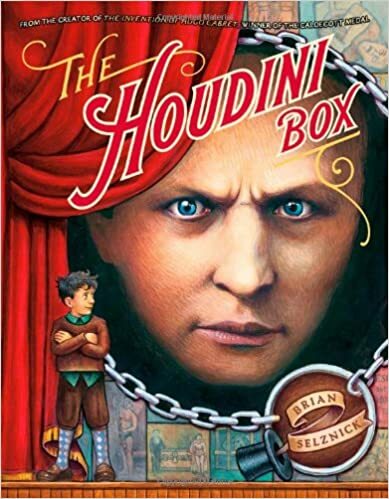 Box + Imagination = MAGIC! Wow, wow, wow. 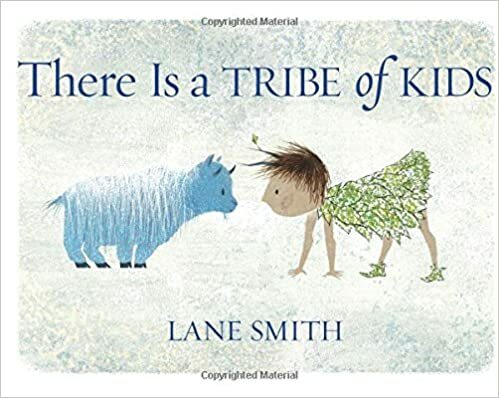 Lane Smith has done it again. I am not sure how his simple tales are layered with so much to think about. 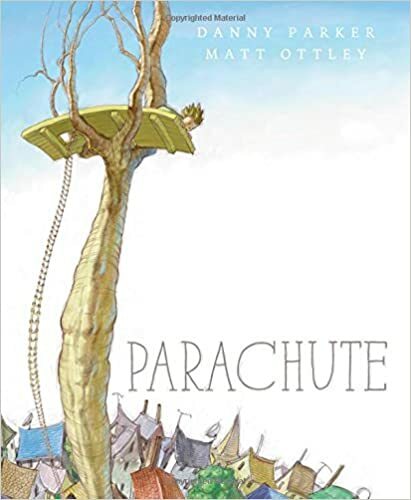 Here are some words I would use to describe his new book, which pays tribute to the imaginative journey we call “childhood”: clever, creative, thoughtful, humourous, enchanting, whimsical, playful, meditative, emotional, joyful. And the icing on the cake is the gorgeous illustrations and amazing language. Wow again. 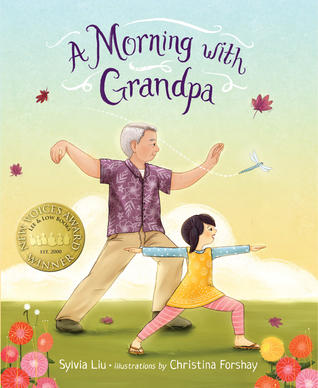 A charming, heartwarming tribute to the special bond between grandchild and grandparent as they practice the ancient art of Tai Chi. Wonderful characters – happy, wiggly and tumbly “Mei Mei” and loving, patient, understanding “Gong Gong”. 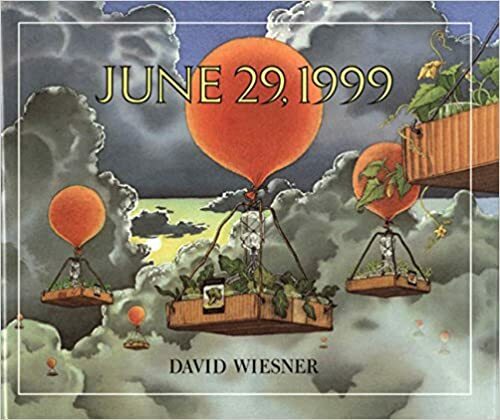 I especially love the lyrical language, beautiful metaphors and lovely illustrations. 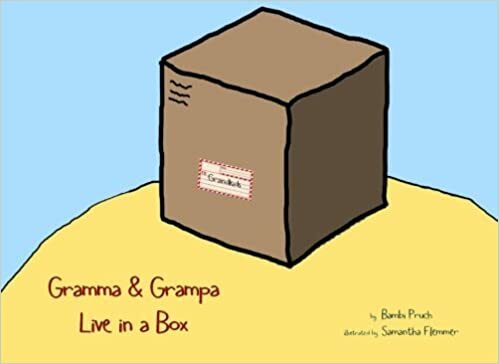 Would be perfect for making connections and an excellent anchor to inspire writing about grandparents. 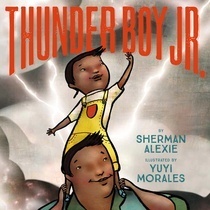 Another wow and huge thumbs up for this first picture book by the amazing Sherman Alexie (The Absolute Diary of a Part Time Indian). Thunder Boy, Jr. is a lovely story about a boy searching for his own identity and to distinguish himself from his father. The text is flooded with love and wonder, and the illustrations are absolutely perfect. For those B.C. 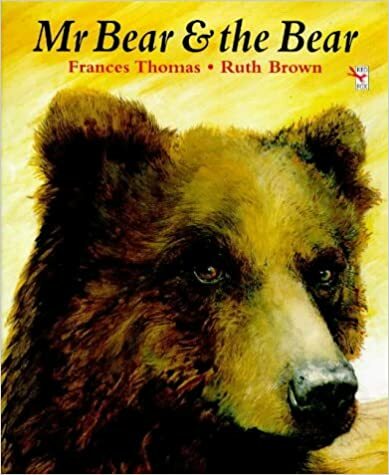 teachers reading this – here is a wonderful addition to your Aboriginal collection. 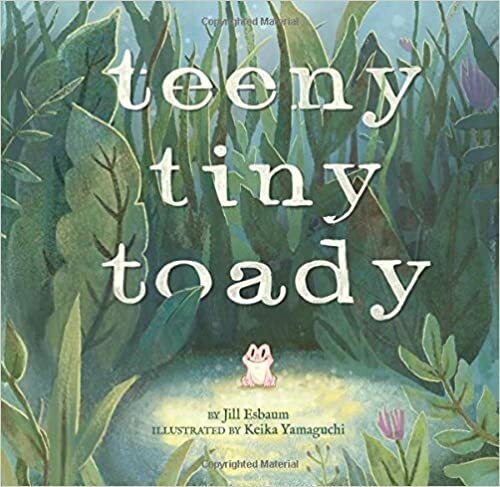 If you are looking for a great new read-aloud that will have your kids laughing and cheering – you need Teeny Tiny Toady! 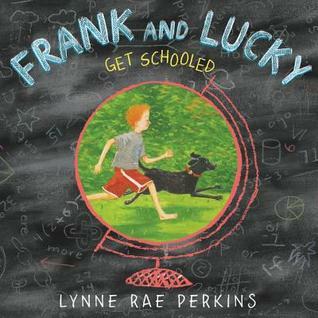 Delightful story of brains vs. brawns and a little-sister-saves-the-day storyline. As well as the fast-paced plot, I loved the wonderful sound words and rollicking rhythm. Here’s to Girl Power wrapped up in a tiny pink frog! 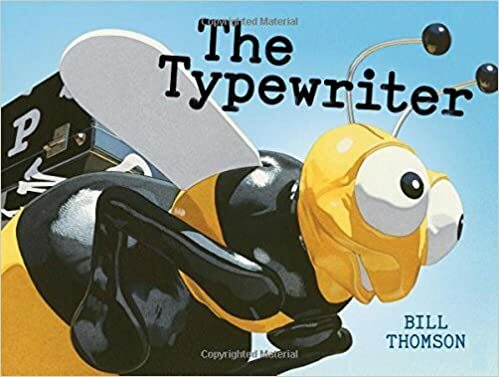 I always get excited to see a new book by Bill Thomson, as they are usually perfect wordless picture books for practicing questioning and inferring. 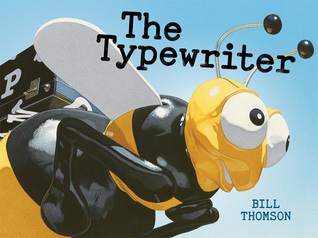 This book does include 9 words and is filled with Thomson’s stunning, life-like illustrations that take the reader on a magical journey with three children after they discover an old typewriter. I’m already thinking of a writing lesson, based on a single word- what word would you write? 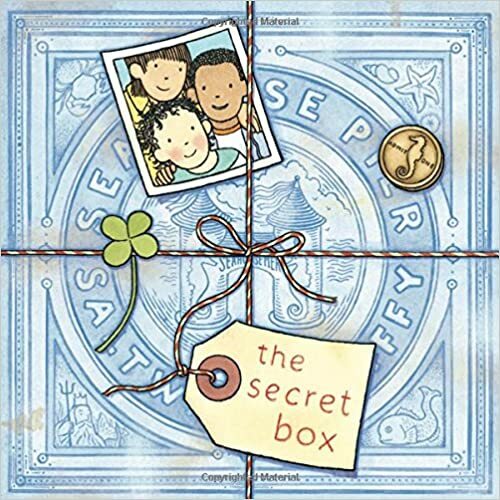 “All these words carry you away … and then … they bring you home … where they stay with you forever.” How could I not love a book about the trans-formative power of reading? 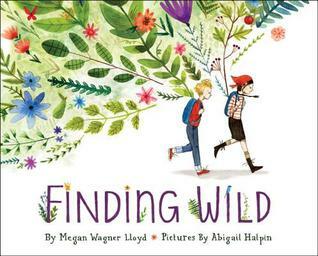 Quirky, charming book with lovely watercolor illustrations. Note: Pay attention to the end papers – brilliant! There you have it! Tune in next week for Part 2 of my New Releases for Summer! Thanks for stopping by! Which new book has caught your eye?